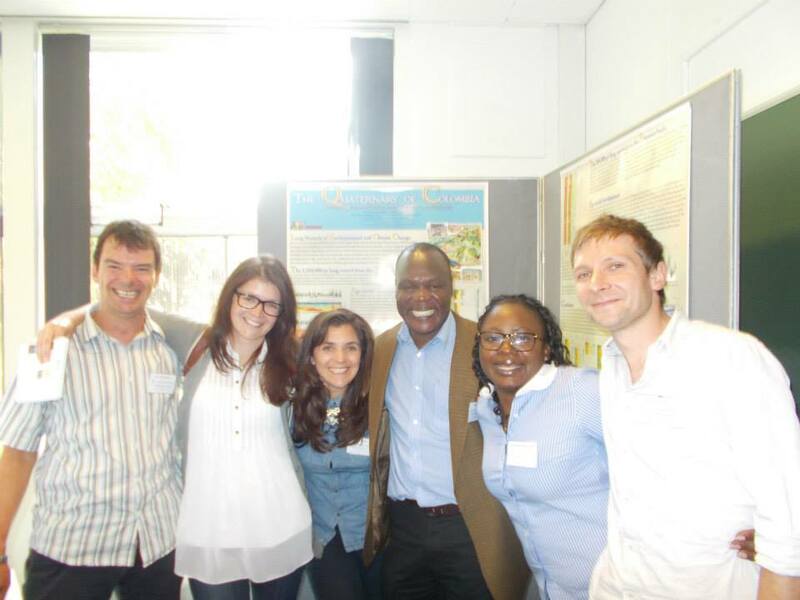 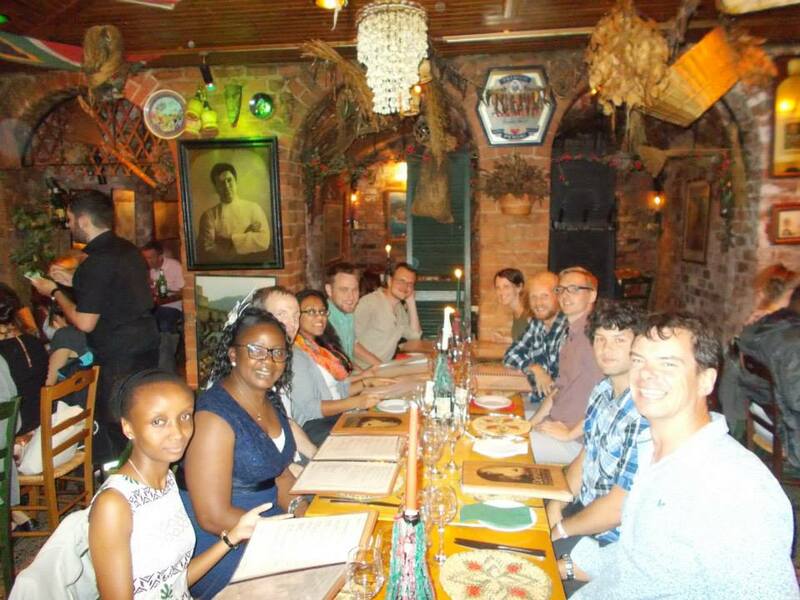 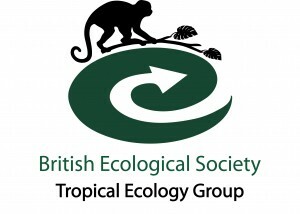 BES-TEG aimed at promoting and facilitating communication and interaction between tropical ecologists to enable inter-disciplinary transfer and development of knowledge and skills; and provides support for early career researchers while filling-in policy gaps. 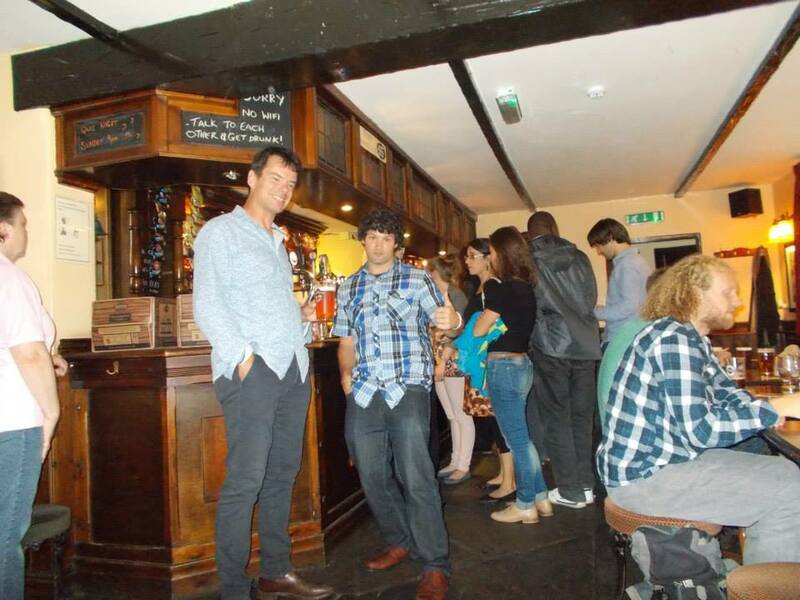 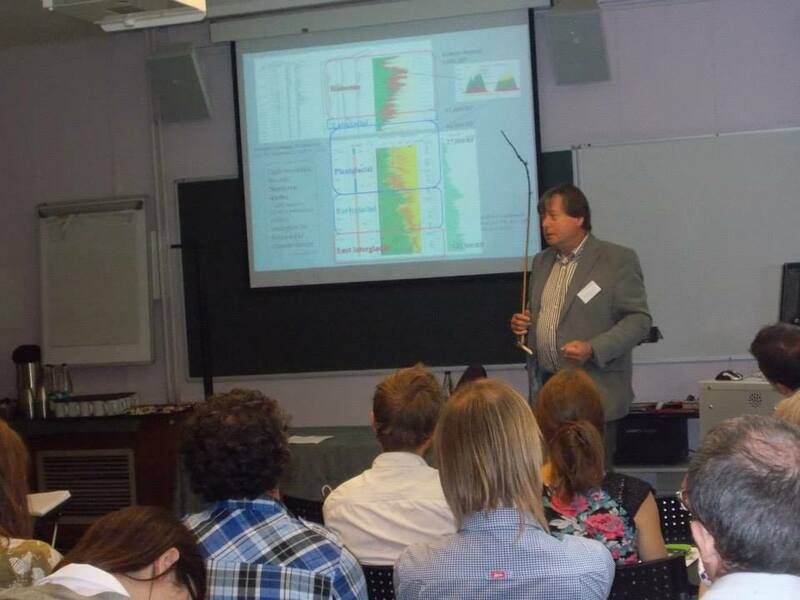 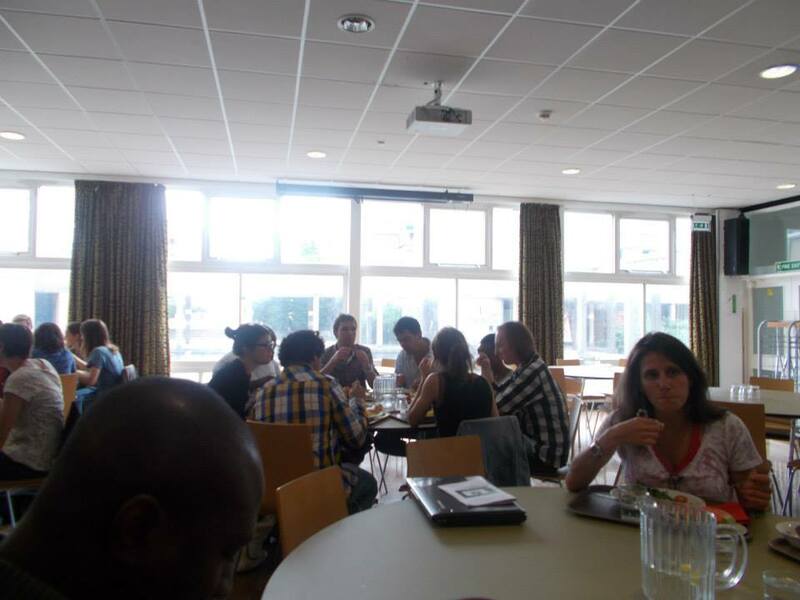 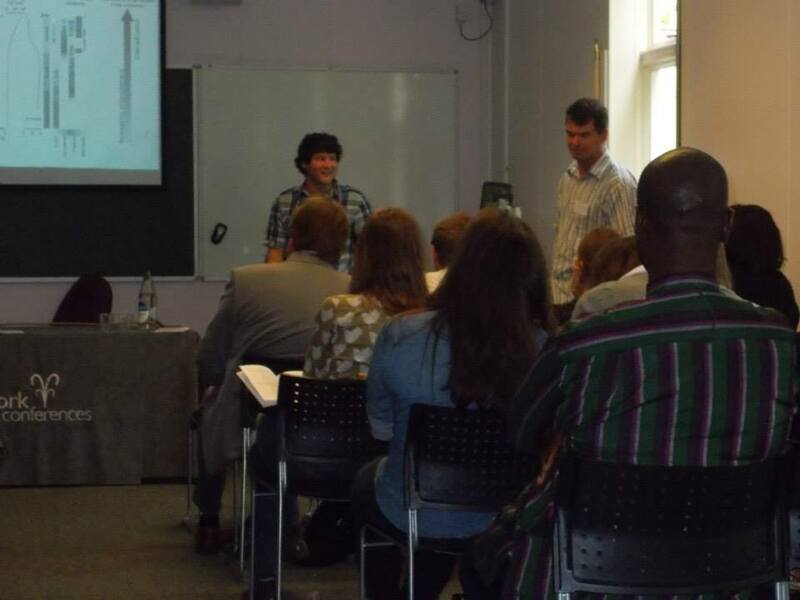 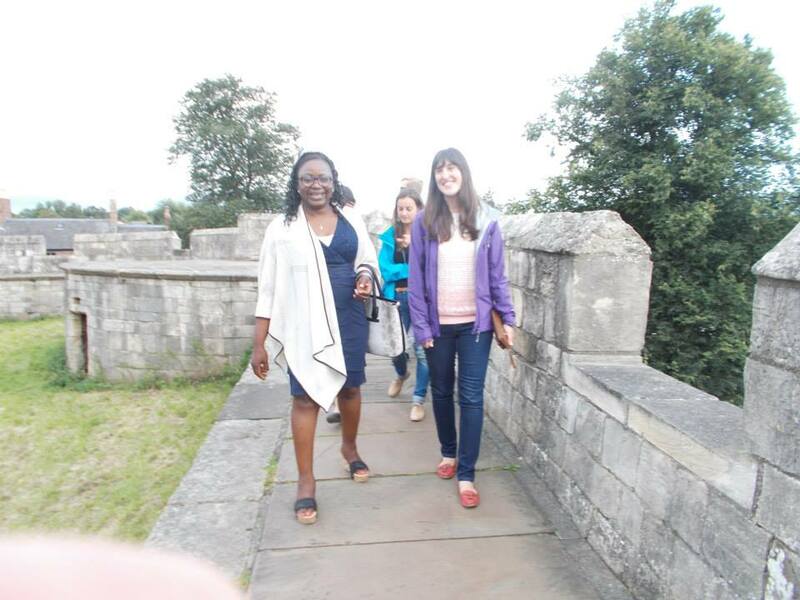 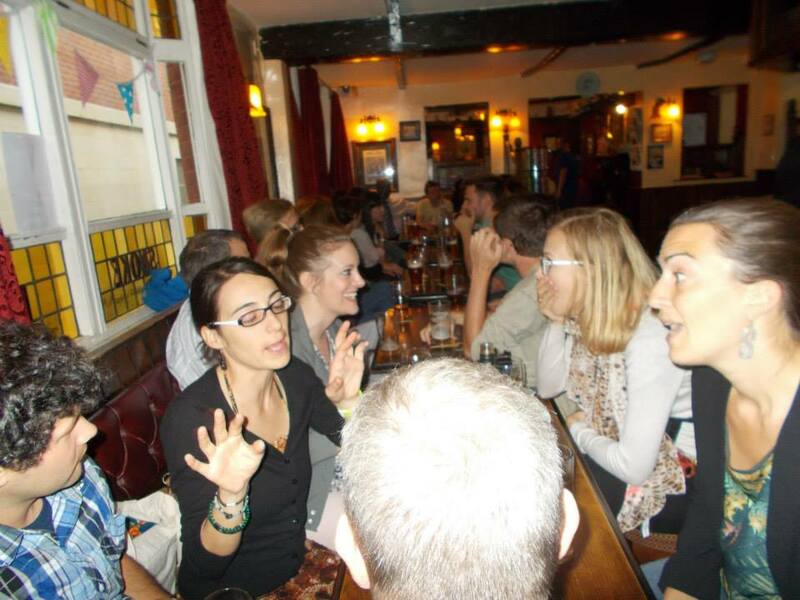 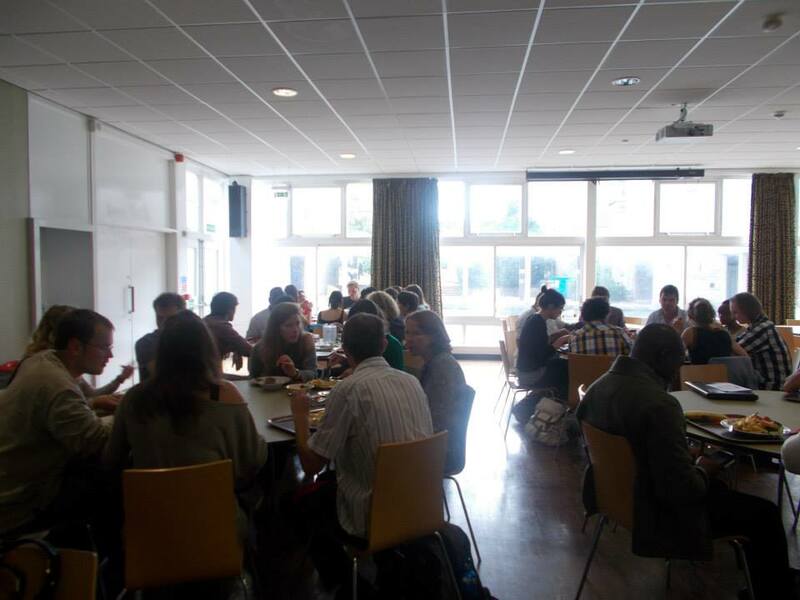 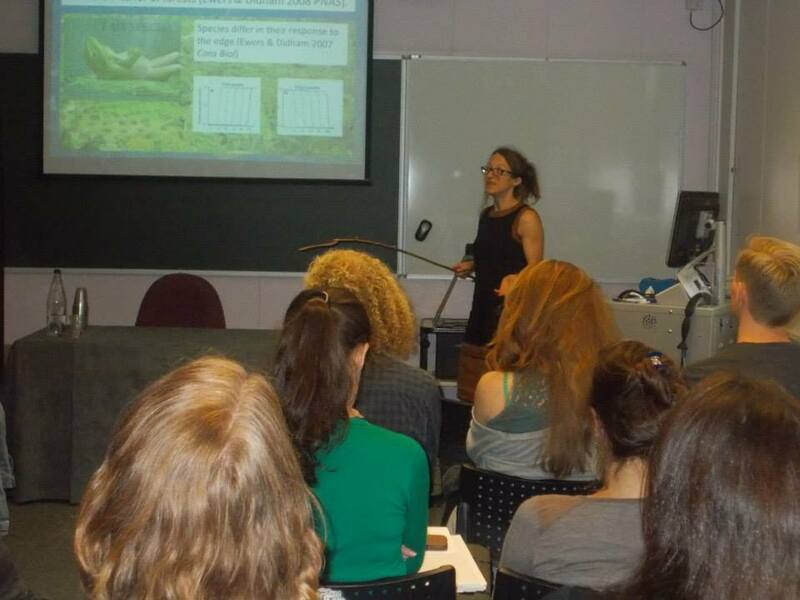 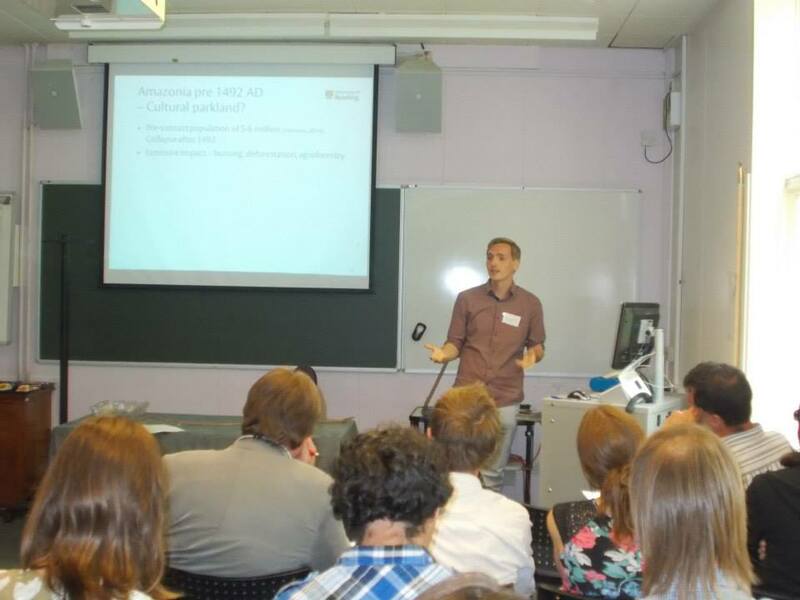 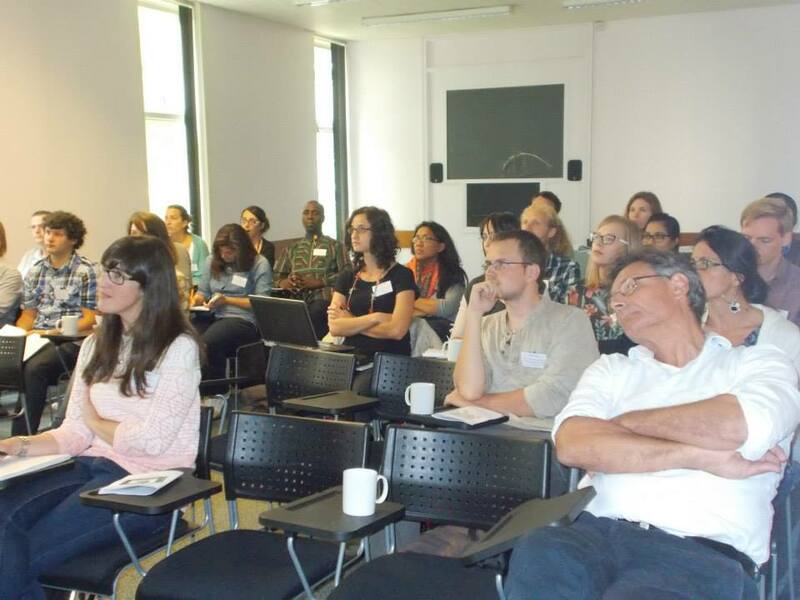 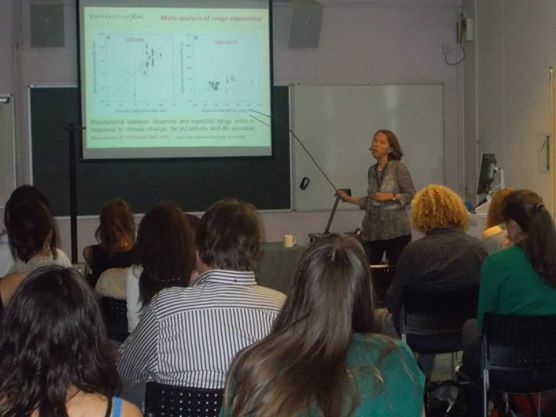 After six successful Early Career Research Meetings, BES-TEG are organizing a 7th meeting schedule to take place at the University of York, on the 14 – 15 of August 2014. 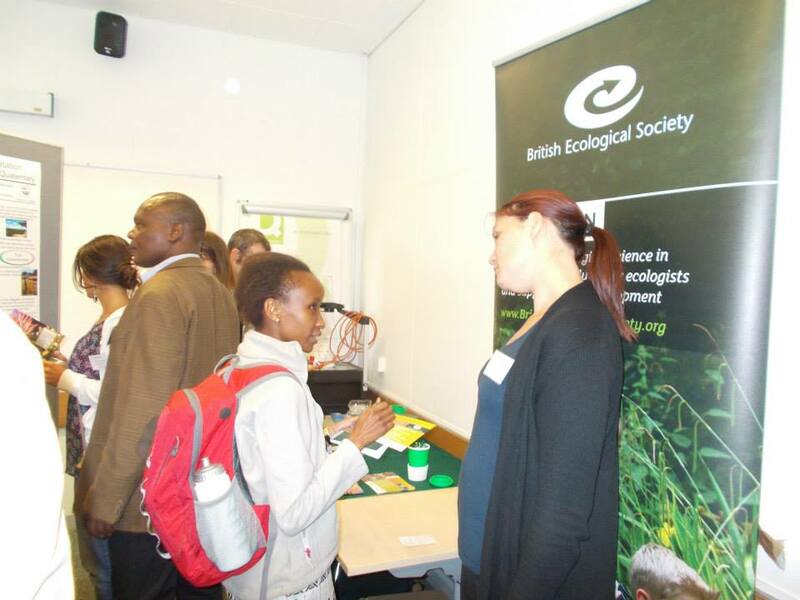 Day one will focus on Ecology and Ecosystem Processes, while day two will focus on Practical Applications and links to Policy such as conservation, livelihood, policy and development. 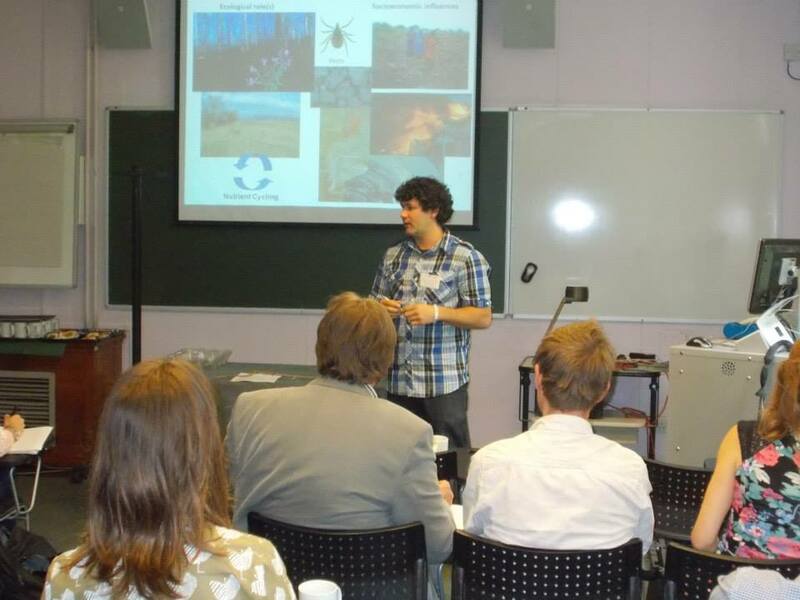 All early-career researchers; both PhD and Post-Docs; were welcomed and presented their tropical ecology related research at poster sessions and oral presentations.